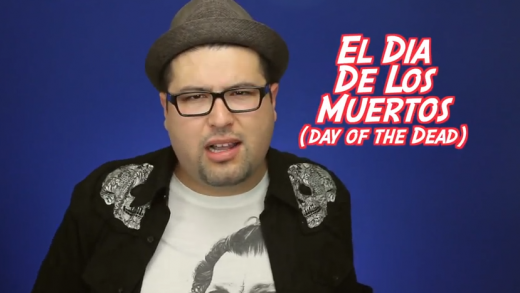 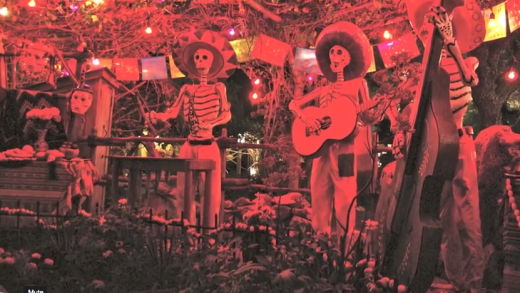 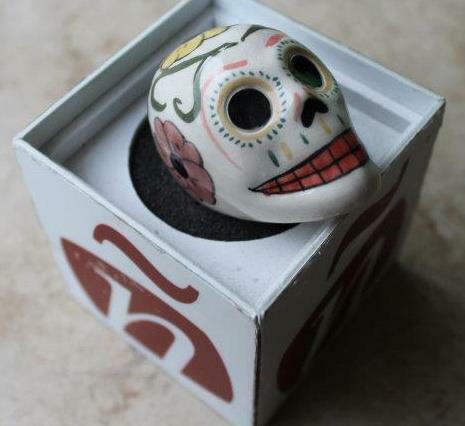 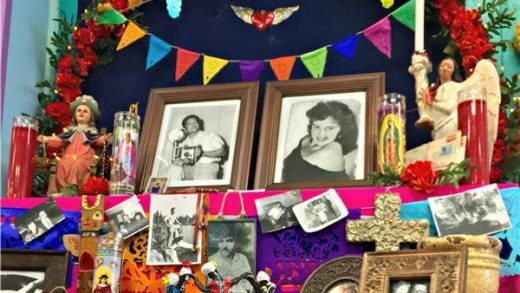 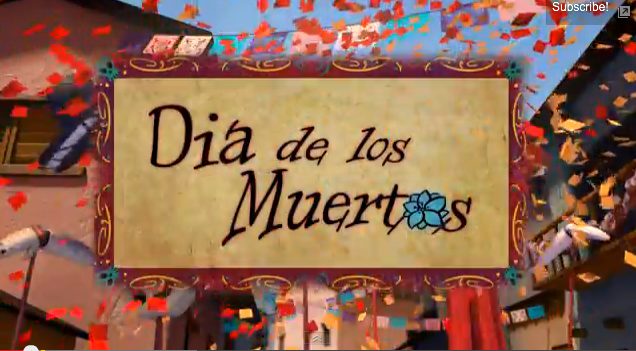 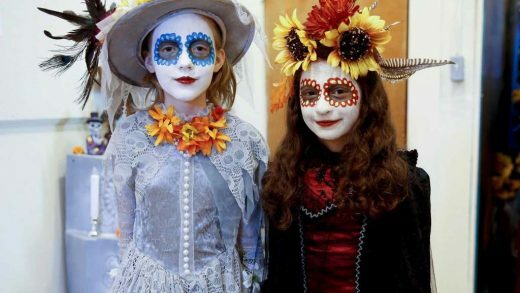 Home \ Tag "dia de los muertos"
A little primer on Dia de Los Muertos from our friends at The Travel Channel. 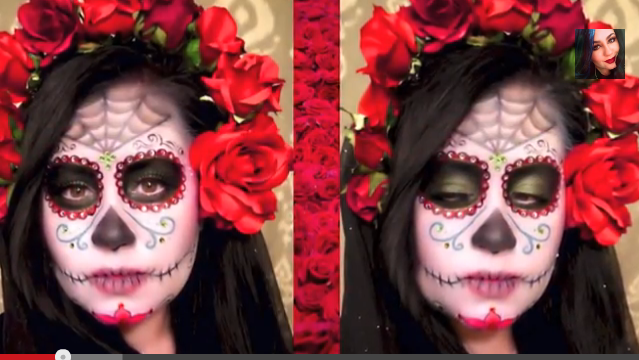 Day of the Dead ☠ Dia De Los Muertos Tutorial by Jennisse Makeup – great! 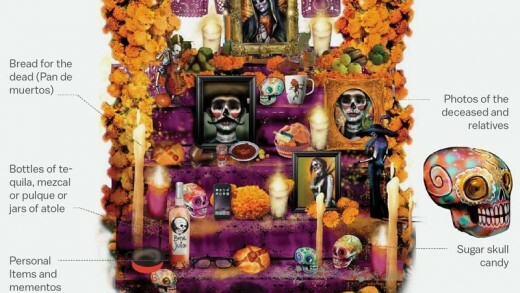 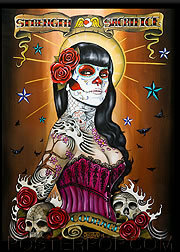 Gorgeous Day of the Dead inspired Art by Gustavo – check it out HERE and AQUI.